After the successful second edition of Randolomitics, the A.S.D. Dolomitics, in collaboration with the town of Tesero, has created the Dolomitics Bike Festival, with two great appointments that offer to our biker friends two experiences that the bike can give, the agonistic race and the amateur non-agonistic race. The aim is tough the same, that is to give the chance to the participants to live an unique emotional experience. 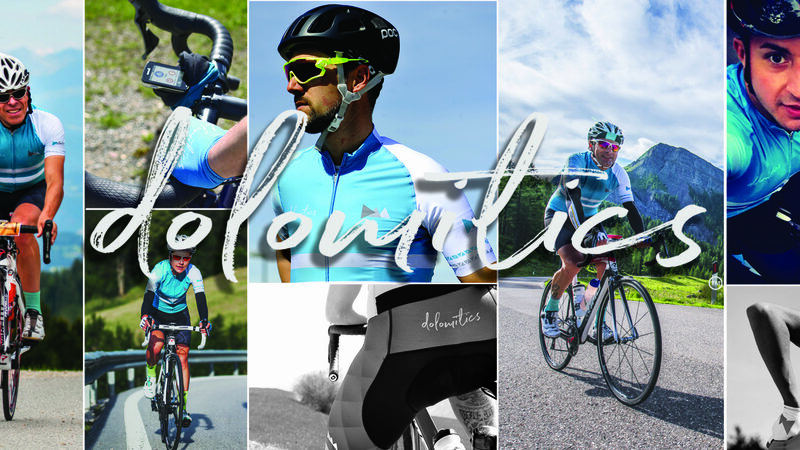 The goal of Dolomitics is to introduce the bikers to the endurance world, by creating a personal challenge for anyone against themselves and against the nature of the uphills to challenge. 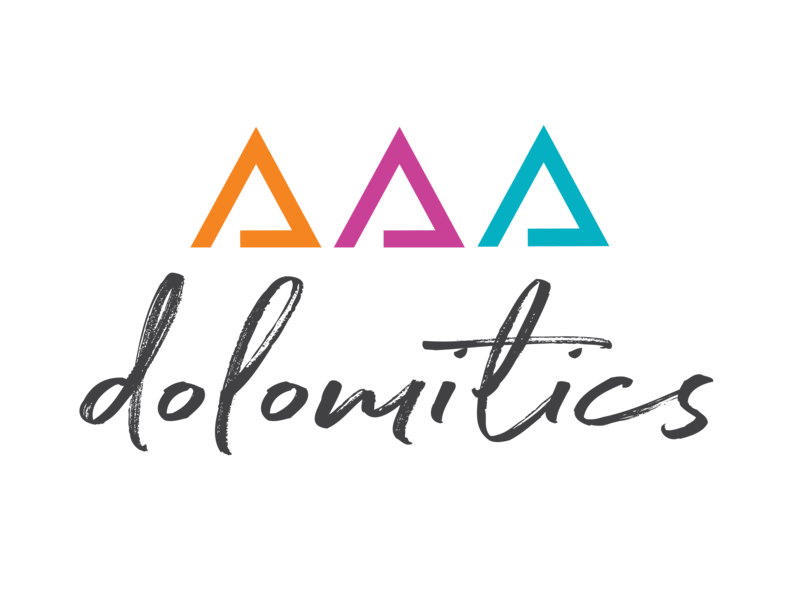 For those who have the competitive spirit in their blood, the appointment to remember is DOLOMITICS24, the first “24h no-stop” endurance competition, in a great ambience below the Dolomites of Latemar. Instead, for the randonneur, amateur and lover of the long distance, the RANDOLOMITICS will this year grow and give the possibility to choose between three different tracks and also with some other interesting news.